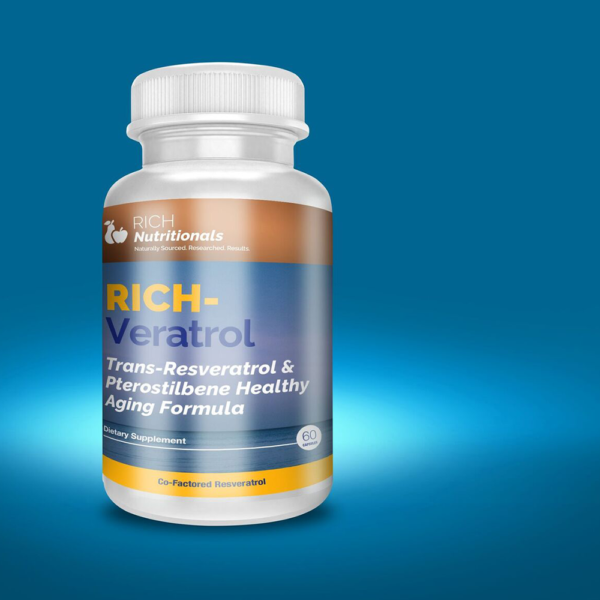 Resveratrol is a plant compound that supports healthy genes and cells. Your cells don’t have to age without help! 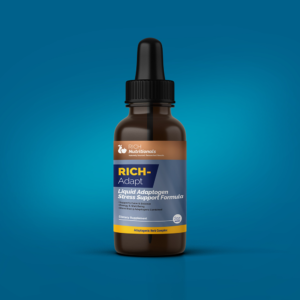 Rich-Veratrol is co-factored with Trans-Pterostilbene and Quercitin which allows the natural powers of resveratrol to deliver the maximum possible health benefit. This means you need fewer pills in your life and we think that is awesome! Calorie-restriction diets can activate youthful gene expression, a process that slows down certain aspects of aging – the studies prove it. 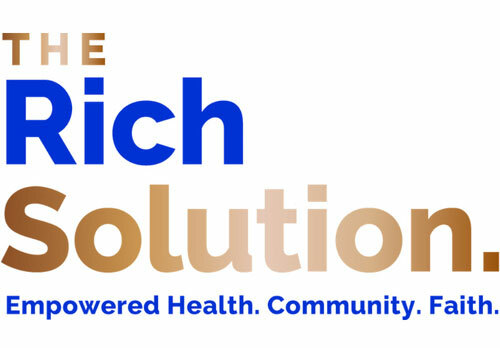 But we know that calorie-restriction is not reasonable for most of us. 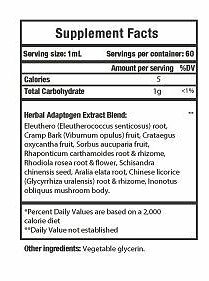 Luckily, resveratrol triggers many of the same favorable gene expression changes as calorie restriction, without the difficult diet to adhere to. Our Resveratrol formula is co-factored with Pterostilbene and Quercitin along with pure, potent resveratrol from whole red grape extracts. What’s All the Fuss About the Co-Factors? And We Can’t Forget About the Quercetin! Don’t Forget We Respect the Research!